Call of Duty has come under scrutiny in recent years, with critics quick to point out that each new version is merely a rehash of the previous, and that Infinity Ward / Activision is simply milking what has certainly become something of a cash cow, and the $1 billion made in 24-hours is there to prove it. 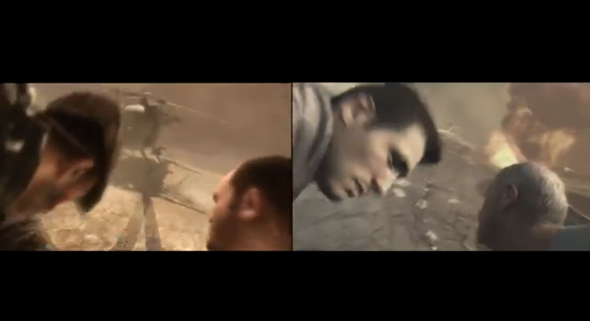 But now, as YouTube user satantribal has pointed out, there may be a great deal of truth in this claim, since it looks as though the same cut-scene from Modern Warfare 2 has been reused with the all-new Call of Duty: Ghosts. A side-by-side video clip from both titles has been thrown together by the YouTuber that you can check out below, although it’d be a little cruel on some if we didn’t throw in a customary spoiler alert. As you will see in the following 18-second snippet (spoiler alert by the way), it’s almost a frame-by-frame carbon copy of the MW2 scene, and although it’s only a minor cut-and-paste, only but underlines the notion that CoD is becoming a tired annual touch-up of the same game. 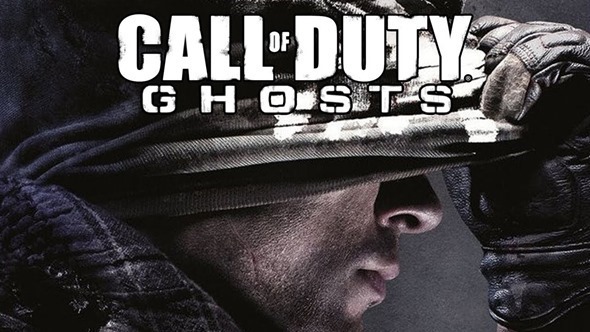 Call of Duty: Ghosts was only released yesterday, November 5th, and while plenty of gamers turned out for the many thousands of special midnight openings of retail outlets worldwide, it remains to be seen whether fans of the franchise are as captivated as they’ve seemed to be these past few years. When more numbers are published in the coming days, apart from the ones published today, we’ll surely find out for certain, whether or not the game will live up to the developers’ hype or not and will cement itself as a true record breaker. The title’s cause will be greatly helped by the fact that it is among the launch titles for the next-gen consoles – something GTA 5 is not – and as many gaming fans hold off purchasing new titles for current generation machines, we could see a spike in CoD: Ghosts sales this holiday season. Whatever the case may be, there’s increasing argument that CoD is becoming a little too samey, and the clip below seems to underline this notion. Check it out, and be sure to leave your own thoughts and opinions on the matter by dropping a comment via the usual channels!